2016 has been a funny old year, I hope this new year will be a full on year health wise. 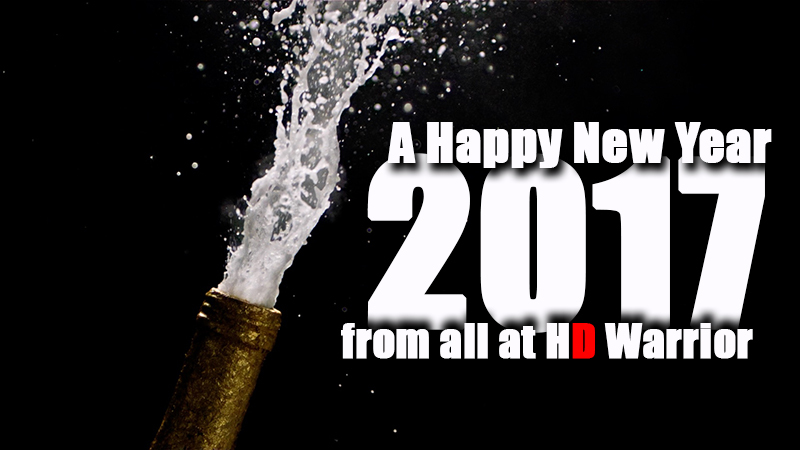 I hope you all have a great 2017. 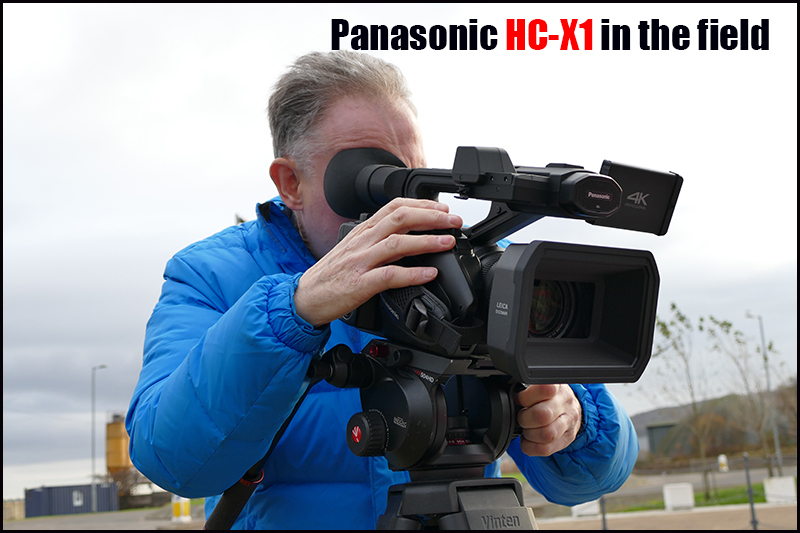 The HXR-NX5R is the ultimate Full HD handheld camcorder. 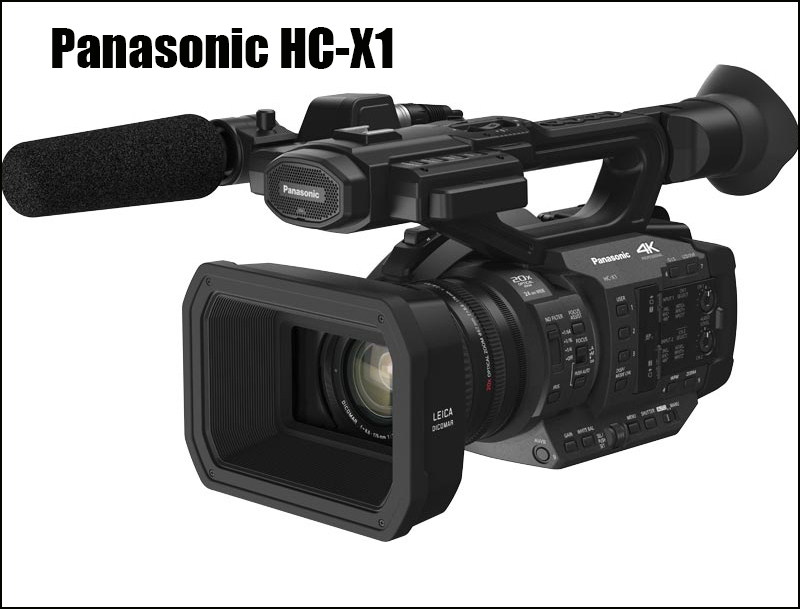 A feature packed successor to the best-selling HXR-NX5 and HXR-NX3 with XAVC S recording, 3G-SDI output and wireless workflow. 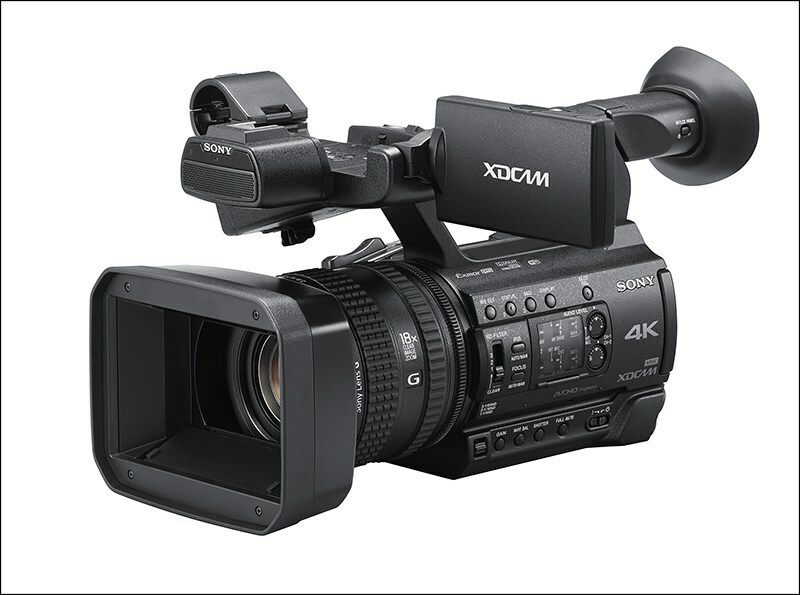 You can trust in this multi-purpose workhorse for everything from corporate video to education, live events to weddings. 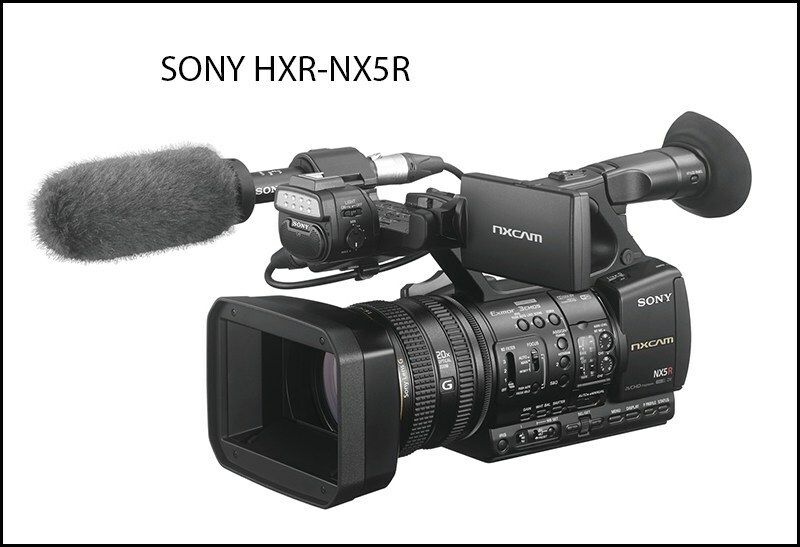 It is designed to get the job done quickly and efficiently, the NX5R’s advanced three 1/2.8-type Full HD Exmor CMOS system can be relied upon to deliver sharp, cleanly focused imagery in almost any shooting scenario. 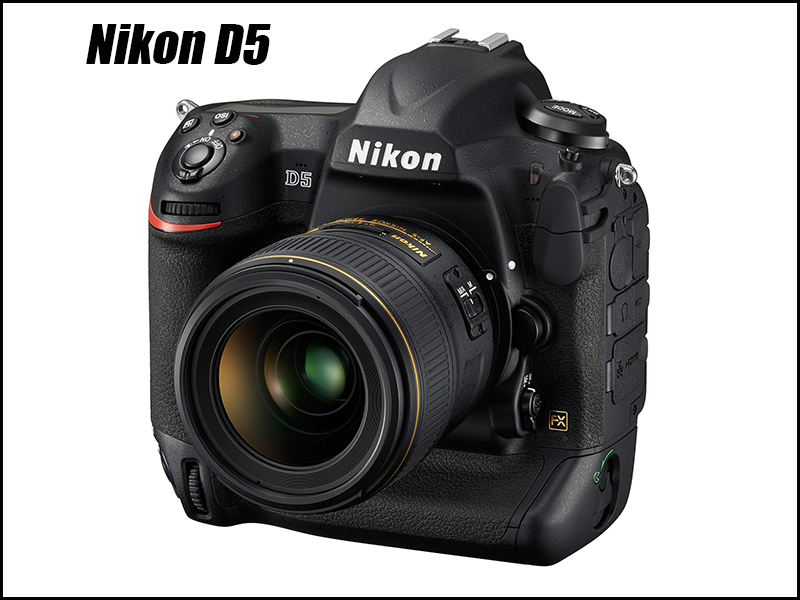 Recorded images are remarkably lifelike in texture and detail, while shooting is fast and hassle-free with all the NX5R’s key functions right at your fingertips. 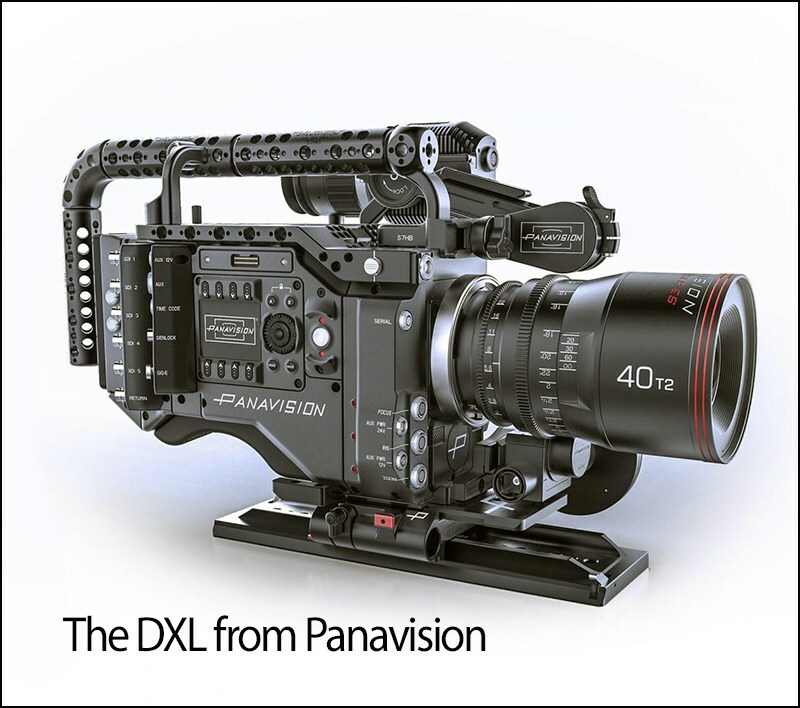 Including direct Menu options display on-screen, so shooting parameters can be changed quickly and conveniently without taking your eyes off the action. 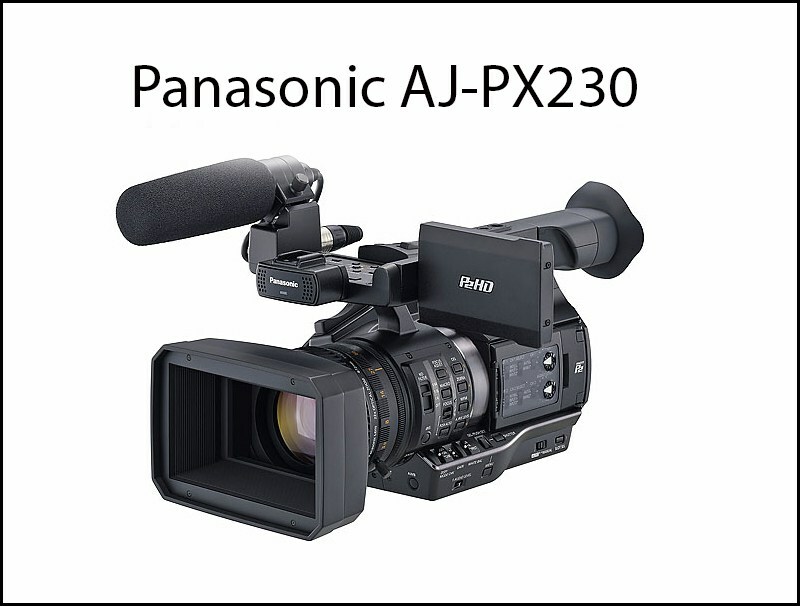 Today, NHK will use six cameras at Yankee Stadium to record the first-ever baseball game captured in staggering 8K resolution. 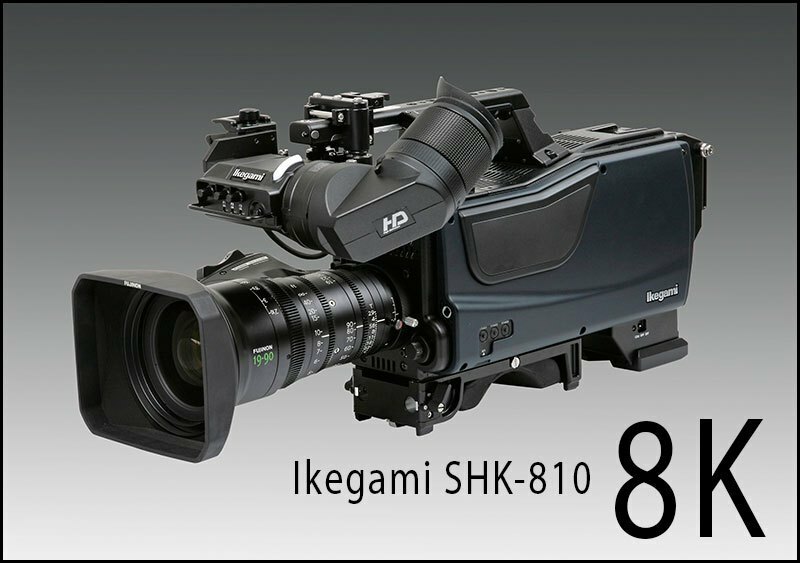 The cameras being used will be the Ikegami SHK-810 8K. 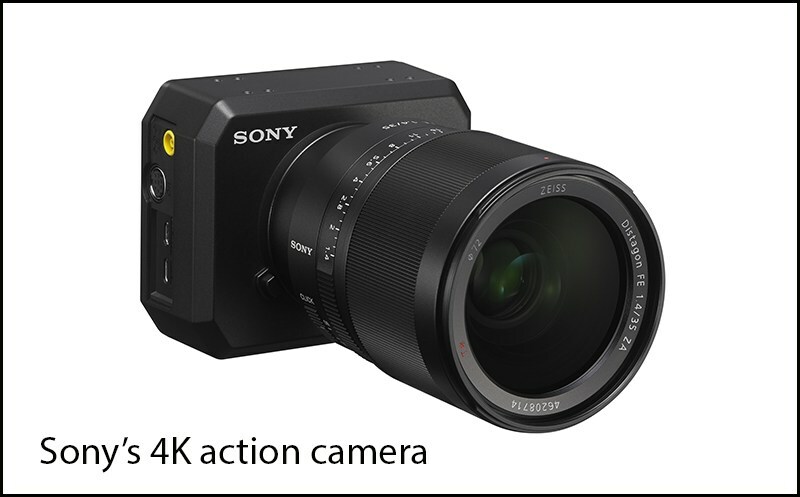 The SHK-810 is the world’s first hand-held 8K ultra HD camera system and employs a single 33 million-pixel Super 35 CMOS sensor. While the game will not be broadcast, Major League Baseball and NHK will have the media view the game on 8K monitors in Yankee Stadium during the game. 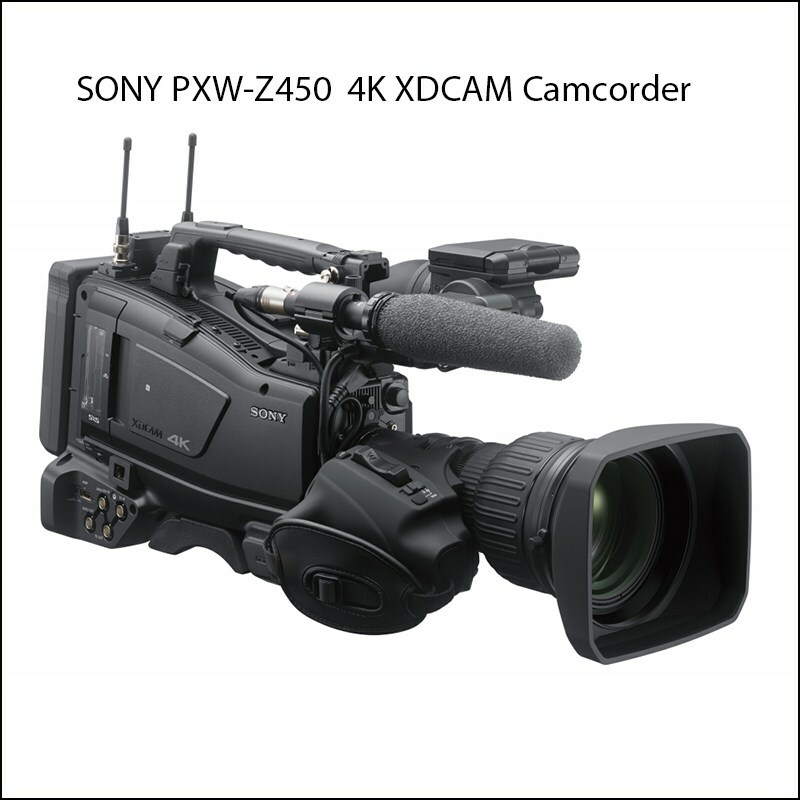 The recording of the Yankees game follows the successful use of the Ikegami 8K cameras at the FIFA Women’s World Cup Canada 2015. 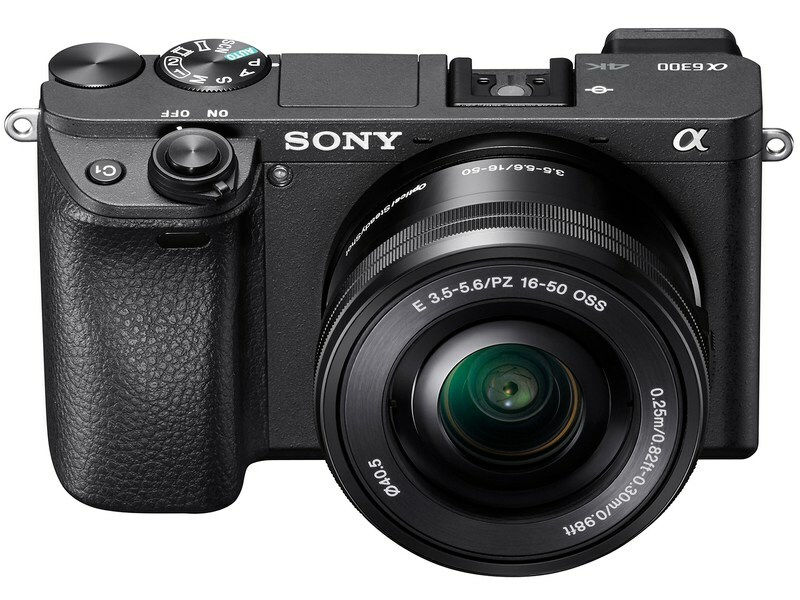 The Sony Alpha A99 Digital SLT Camera sits at the top of the Sony range with its 24.3 megapixel 35mm full-frame CMOS sensor, Dual AF system and pro-style video features. 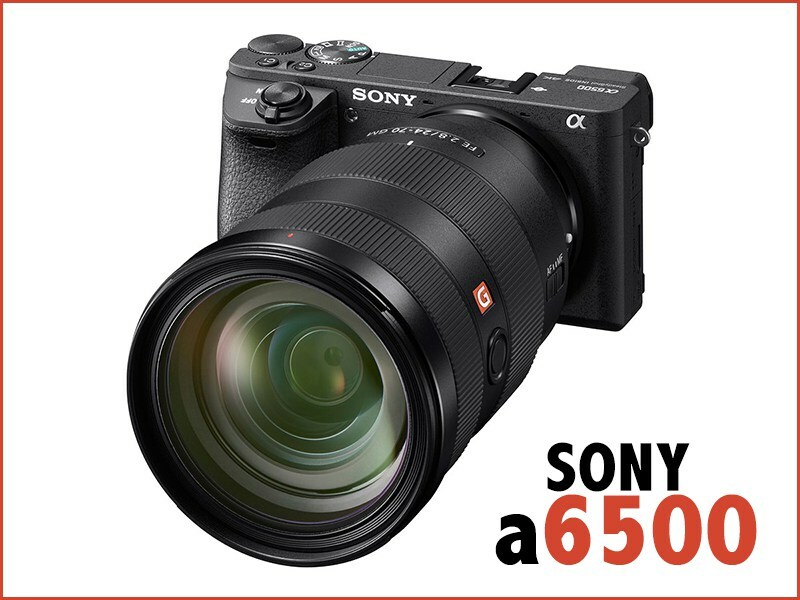 The Sony Alpha A99 is the successor to the flagship a900 DSLR and the first to include the revolutionary SLT (Single Lens Translucent) technology into a full-frame body. 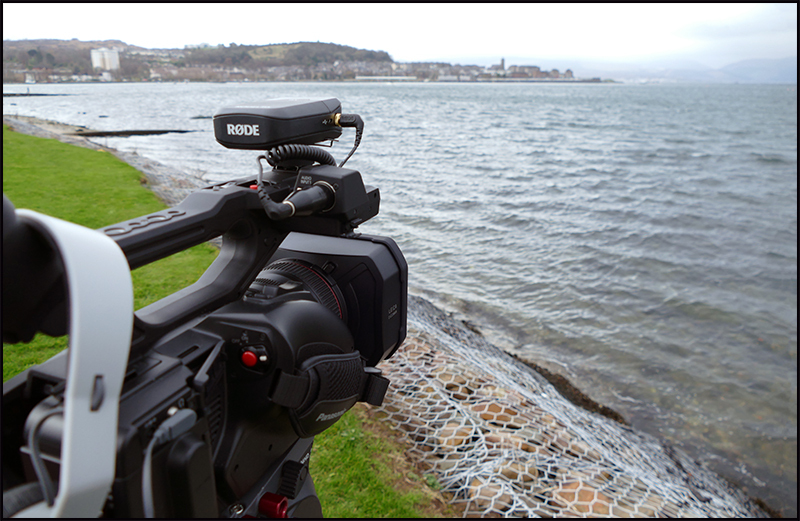 The BIONZ image processor combined with the SLT technology work together to drive the world’s first dual AF system with 19 sensors (including 11 cross sensors) and 102 AF points to ensure lightning fast and accurate focusing. 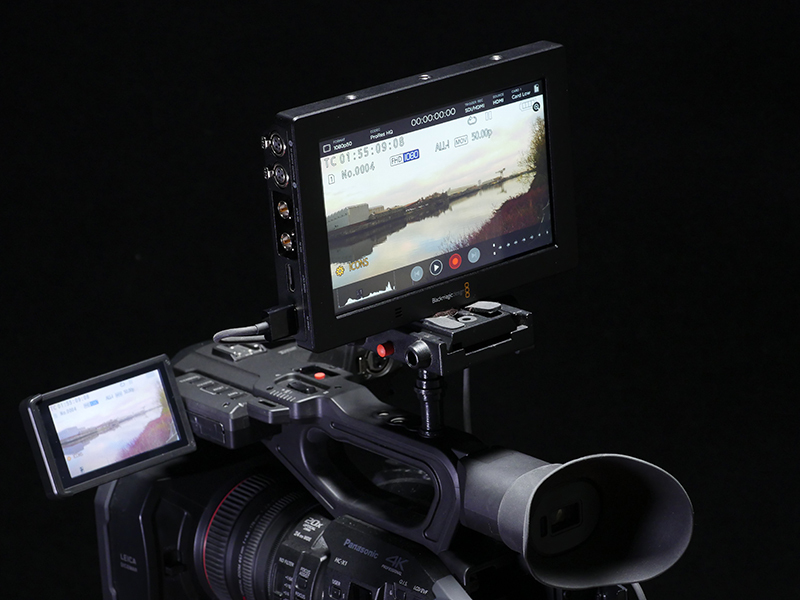 Crafted for videographers, the Sony A99 offers full-frame full HD 50p/25p (switchable to 60p/24p) progressive video shooting with non-stop continuous AF and audio features. 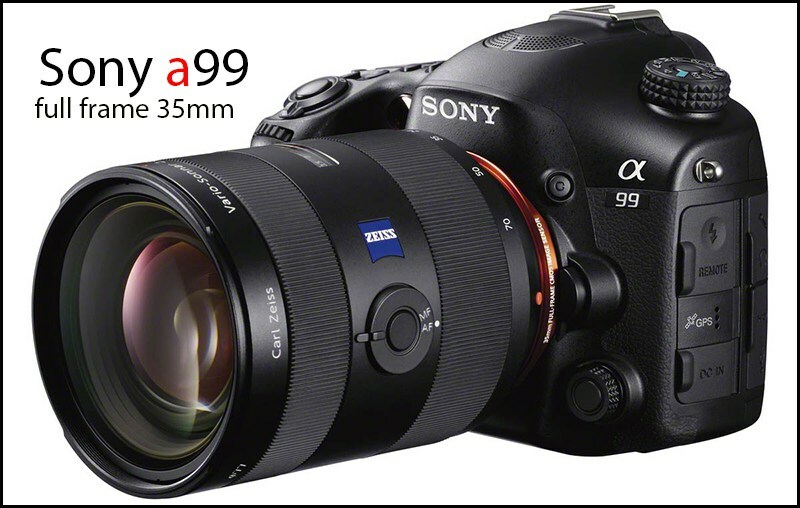 The A99 with its magnesium alloy body and weather seals is the optimal fusion of super-sonic performance and exceptional image quality and yet features one of the lightest bodies amongst full-frame digital cameras. 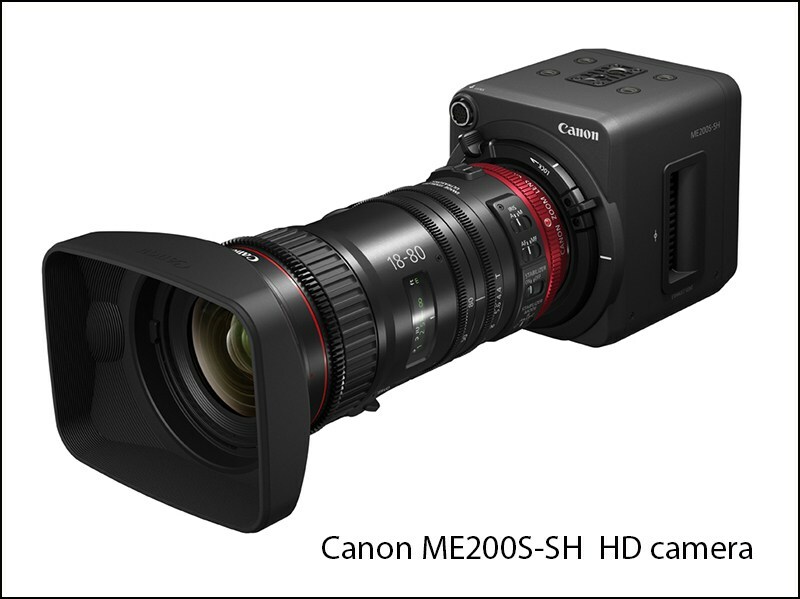 A brand new addition to the Canon Cinema Camera family, the Canon EOS C700 is a flexible, robust and highly capable primary 4K camera. 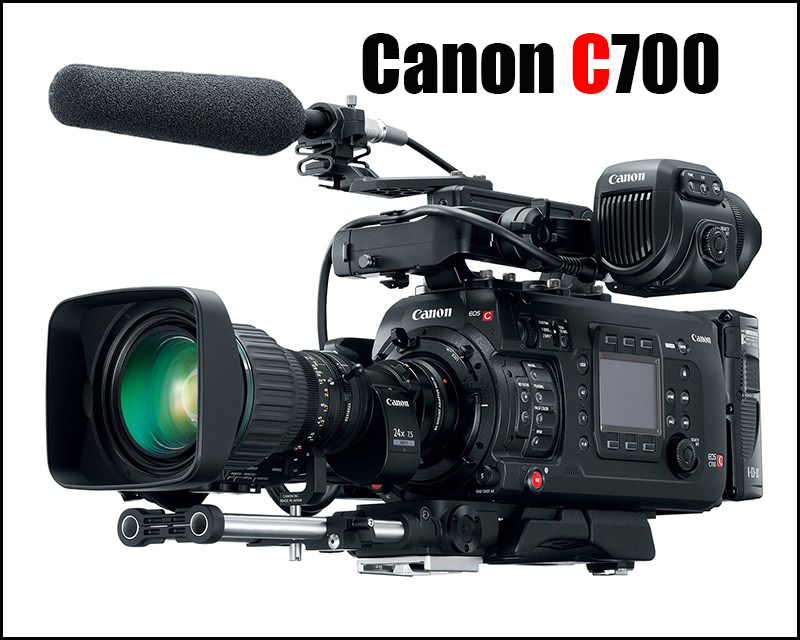 An ideal solution for dramas, independent film and documentary that is configurable for various production workflows, so no matter how you do things, the Canon EOS C700 is the camera for you. 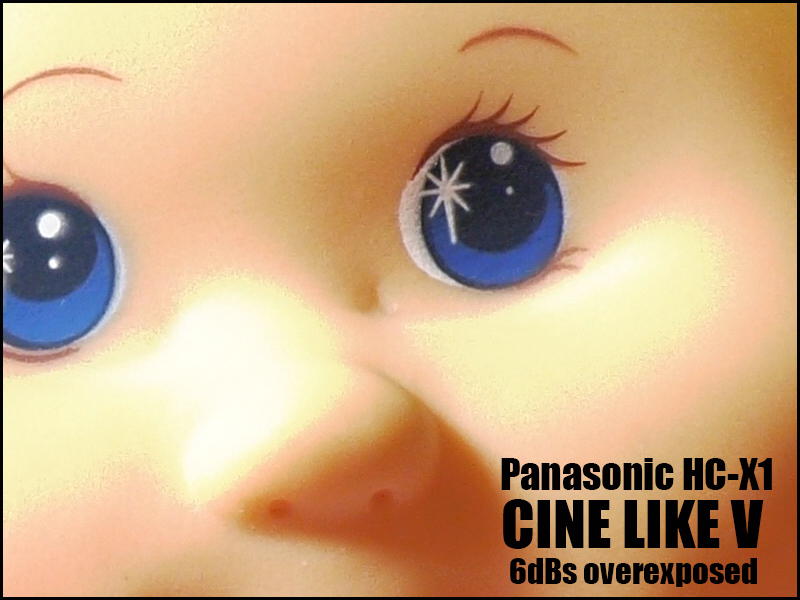 It even includes support for HDR monitoring. 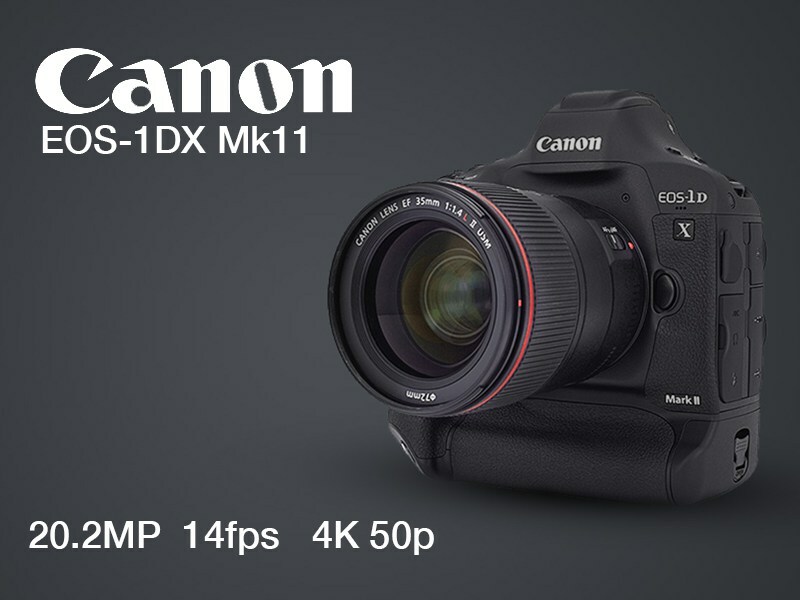 The Canon EOS C700 offers two sensor design options; Canon’s Super 35mm 4.5K CMOS sensor with 15 stops of dynamic range, offered in both the PL and EF mount versions, with the EF mount featuring Dual Pixel CMOS AF Technology. 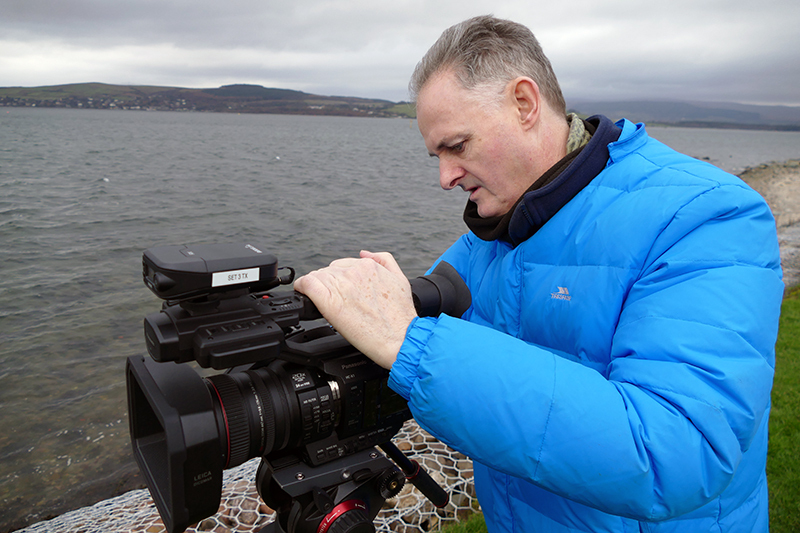 Canon EOS C700 GS PL benefits from global shutter technology, which is ideal for sports, quick action, live concerts and events; where the ‘wobble’ effect is eradicated. 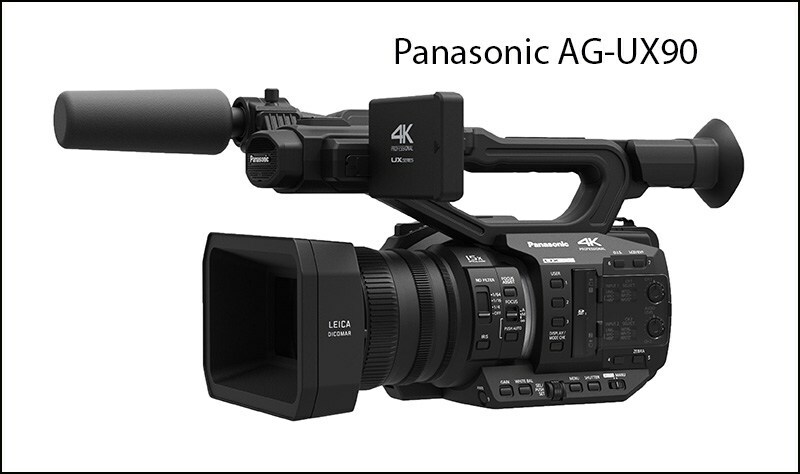 Compact and discrete featuring 4K UHD/Full HD internal video recording with professional XLR audio that is easy to use, with footage that can be seamlessly integrated with other professional Cinema EOS cameras. 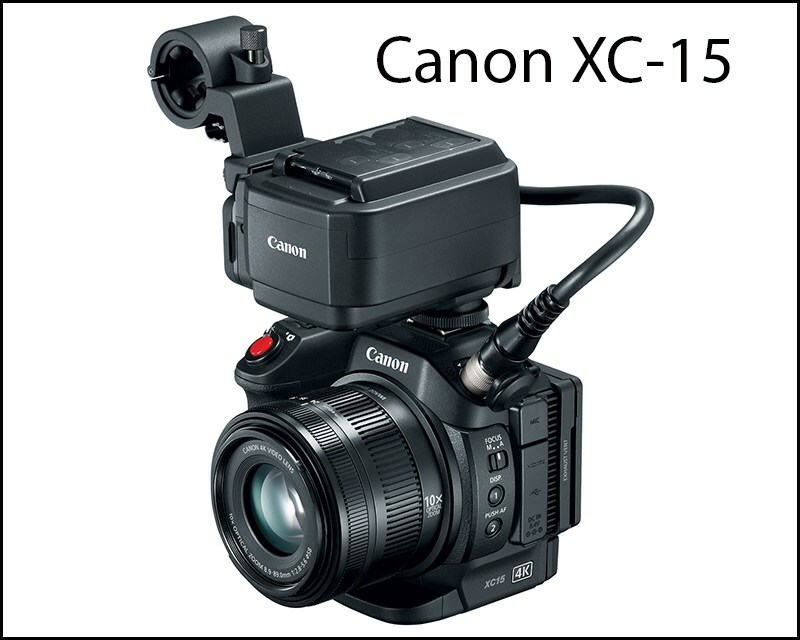 In addition to the new C700 (EF Mount and PL Mount), Canon are also launching the XC15 which will sit alongside the XC10 in the pro-video range of products. 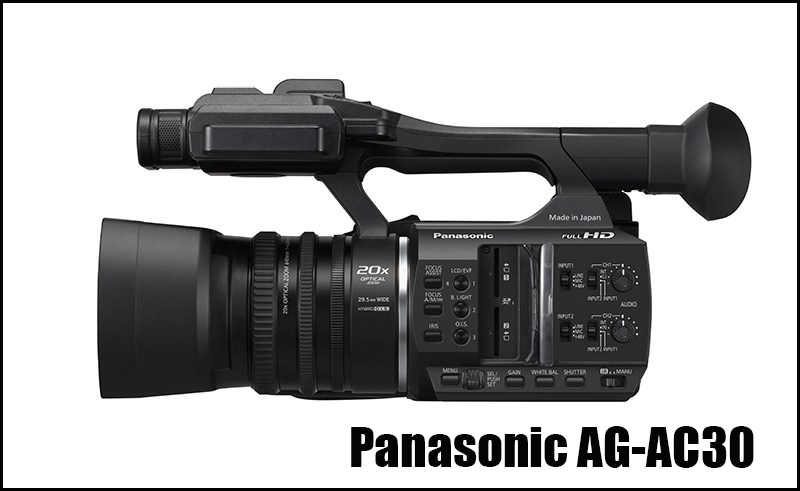 Compact and discrete, this camera enables 4k shooting internally with the addition of XLR audio. 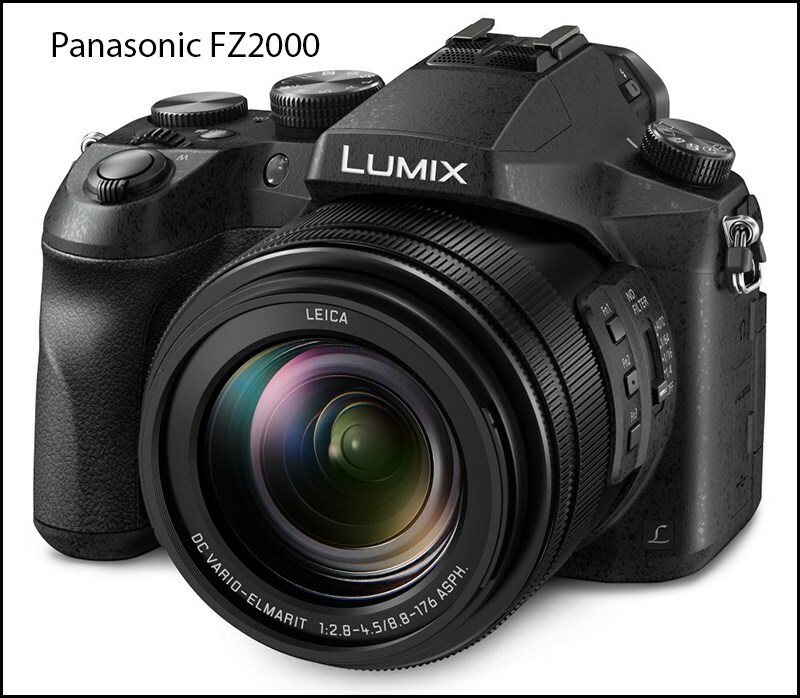 So thats a look over a years worth of cameras, sadly nothing sticks out from 2016 but the big announcement coming early January 2017 will be the final specs on the long awaited Lumix GH5…keep reading !!! 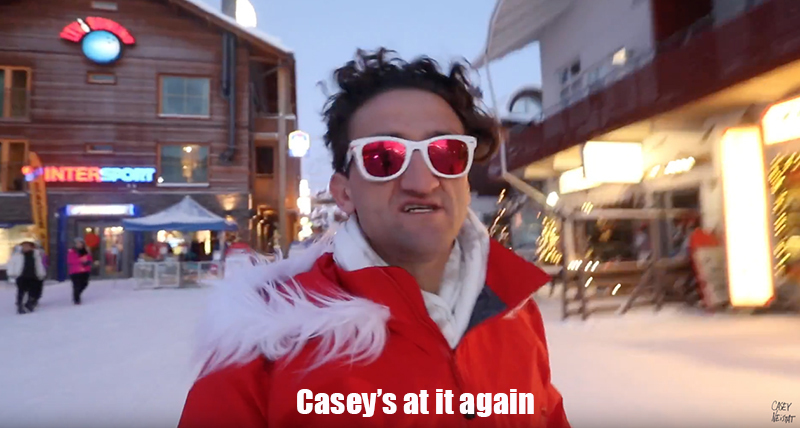 This was brought to my attention over the last two days. 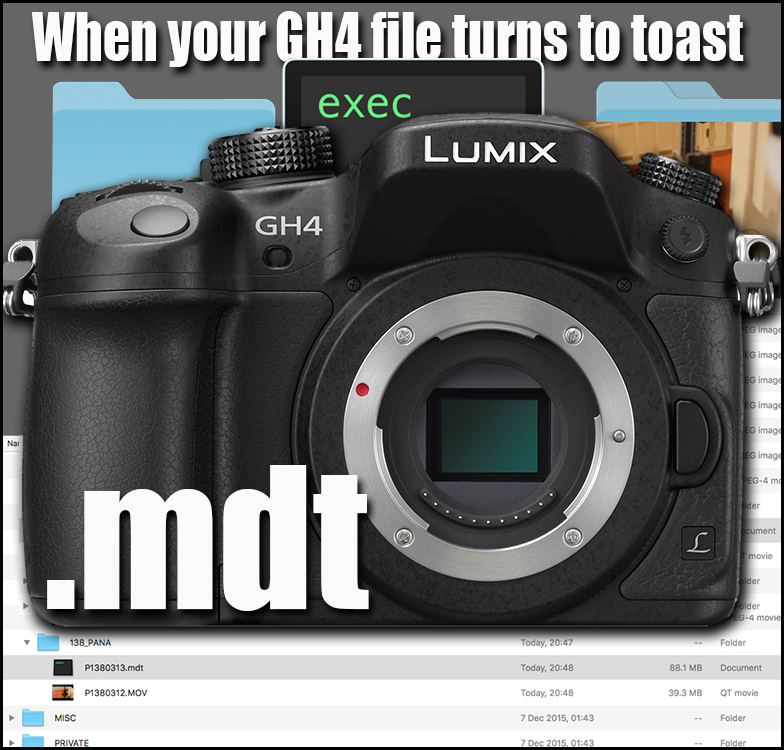 If you are filming with your GH4 and you get a power failure the file you were recording turns into an unusable .mdt file. I saw this online and decided to record an experiment myself. 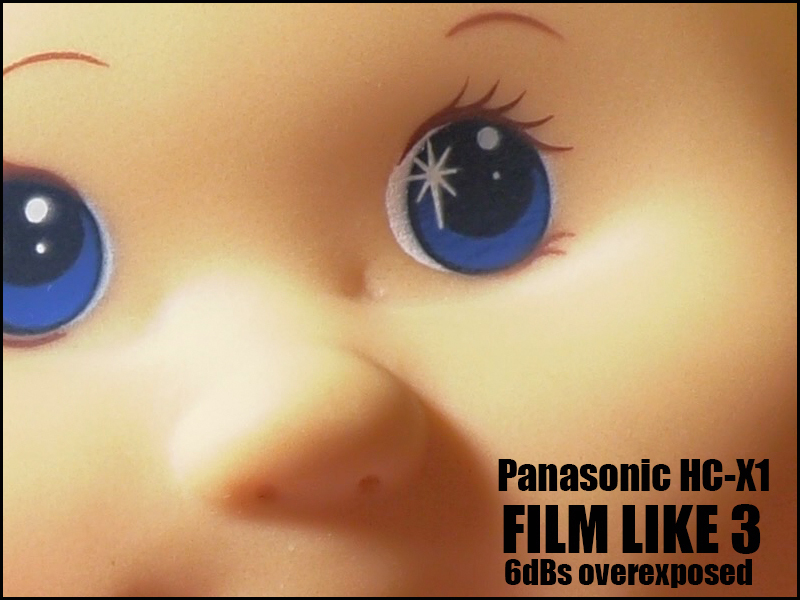 What you see is from my SDXC card recorded tonight. 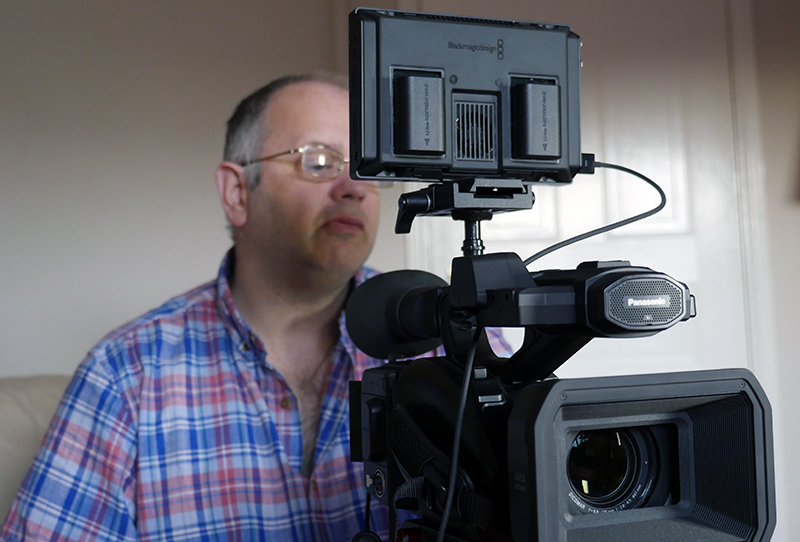 During recording I deliberately removed the battery and caused a corrupt file. We are no strangers to this phenomenon at HD Warrior as that was why the “Z” test was invented. 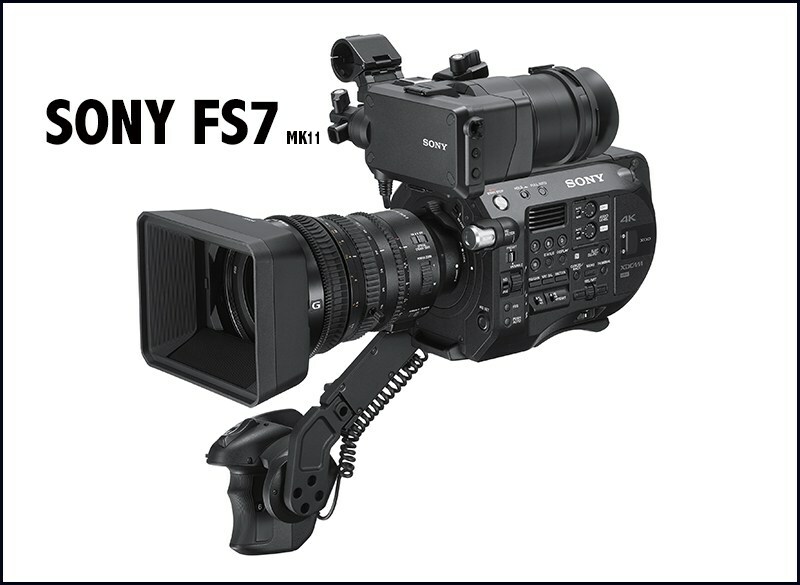 The Sony MC50 was an early adopter of corrupt files if it had a hint of power failure but I am surprised that we are still getting this 5 years later. 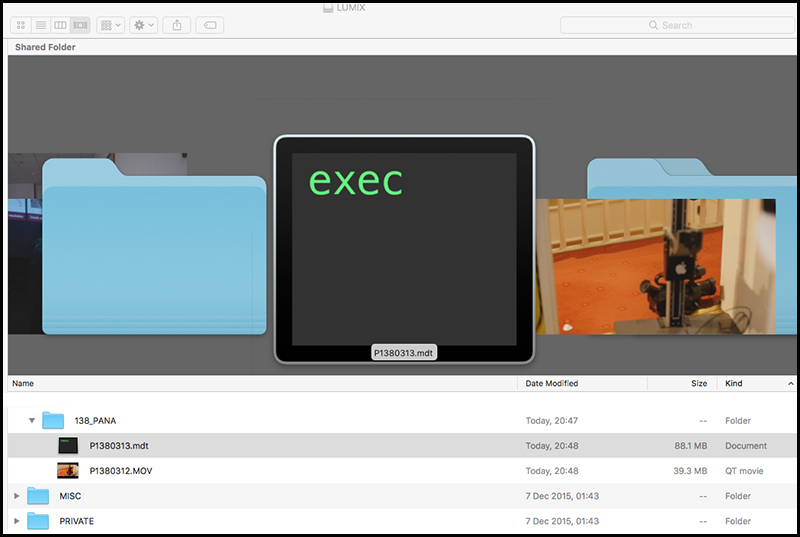 “A file with the MDT file extension is a Microsoft Access Add-in Data file, used by Access and its add-ins for storing relevant data. 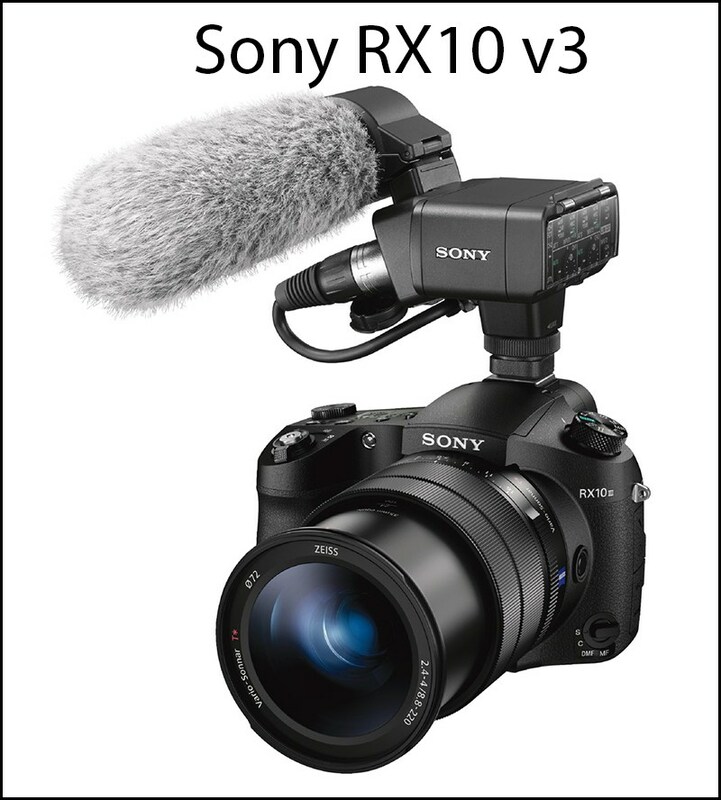 This is a good reason to record important one off filming like a children’s event, onto an external recorder. 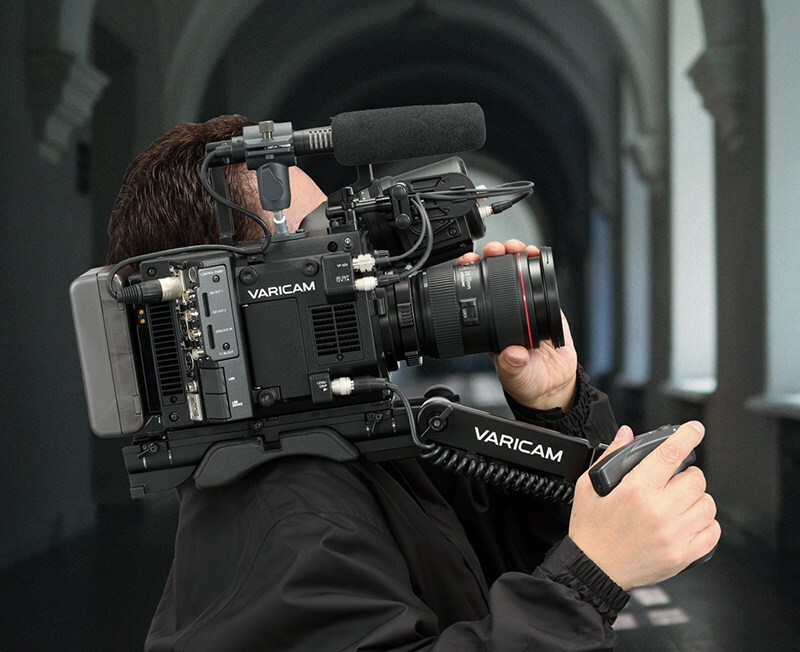 Will the GH5 suffer this problem, we can only wait to see if the designers have included some form of buffer between the media and the camera. 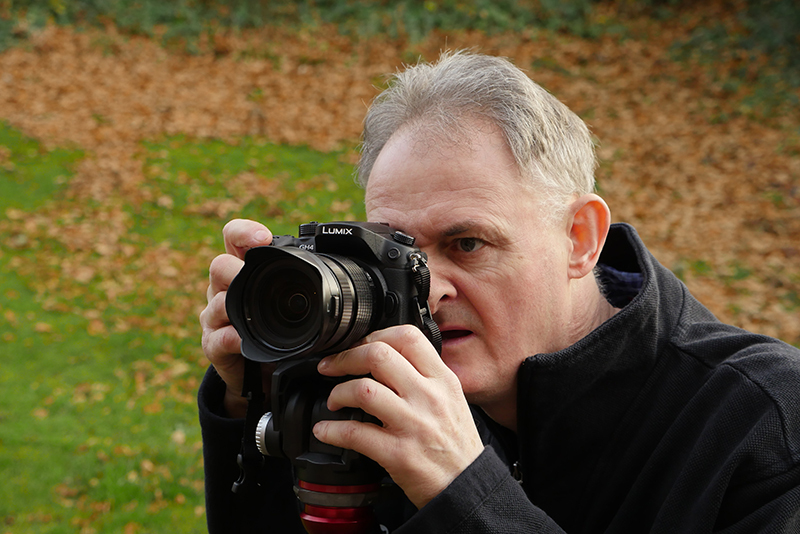 I did not realise you could do this on your GH4 camera. 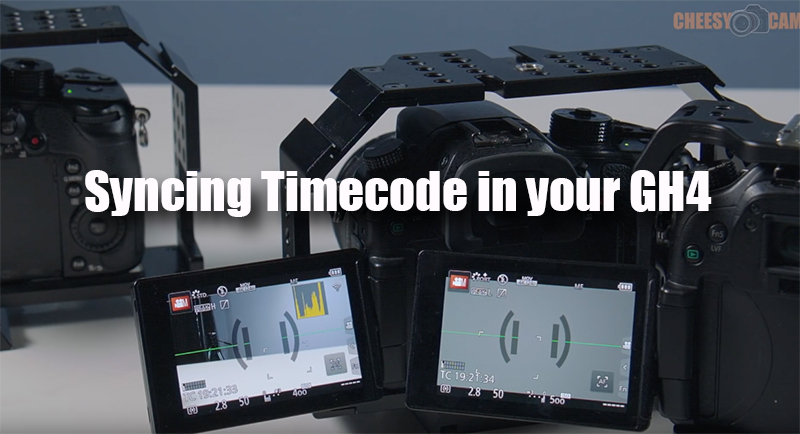 It makes timecode syncing easy. 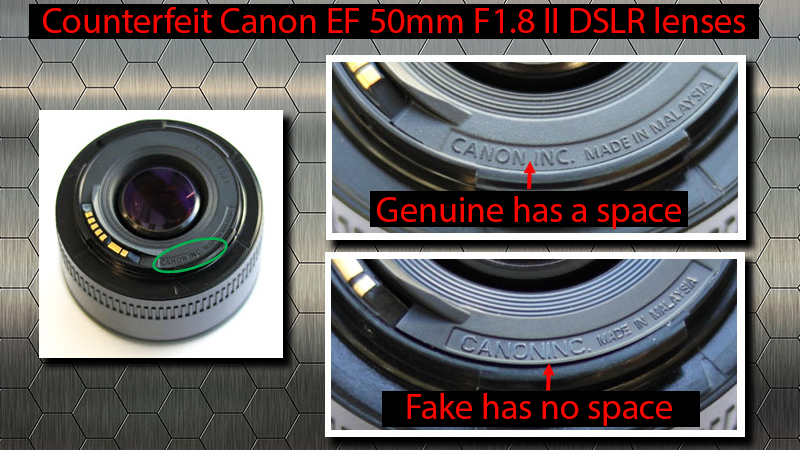 Canon USA… It has come to our attention that there are instances of counterfeit EF 50mm f/1.8 II lenses for digital SLR cameras being brought into Canon service centers for repair. 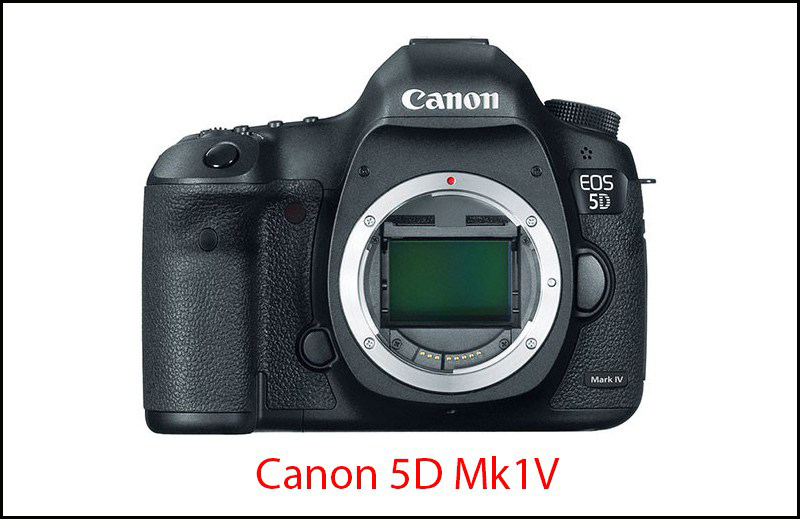 These counterfeit products have neither been designed nor manufactured by Canon, yet they fraudulently display the Canon logo and other Canon trademarks, and, as illegal products, they infringe on Canon Inc.’s trademark rights. 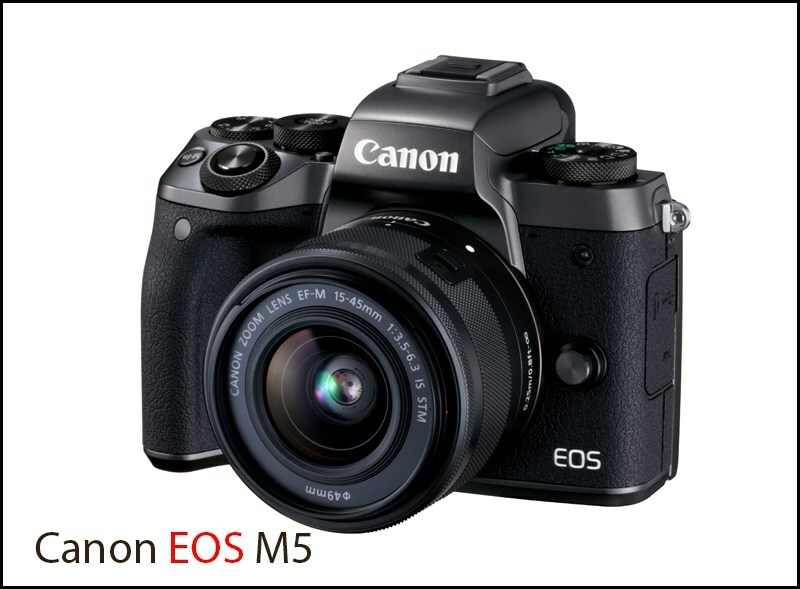 Canon has taken a strong stance in eradicating these counterfeit products which infringe on the intellectual property rights of our company. See above for the differences between genuine and counterfeit products that have been confirmed as of now and that can be identified by customers. 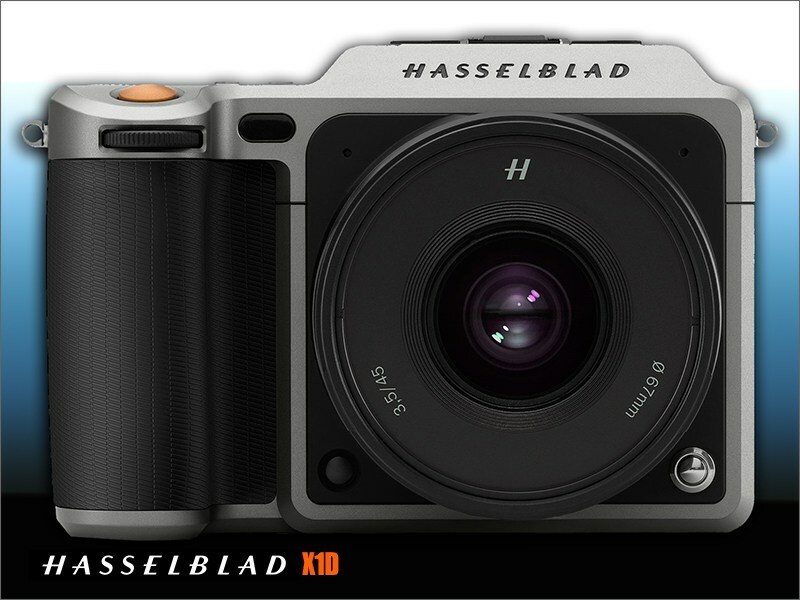 Please review the location of the Company Name on the mount with the lens cap removed as indicated in the image above. 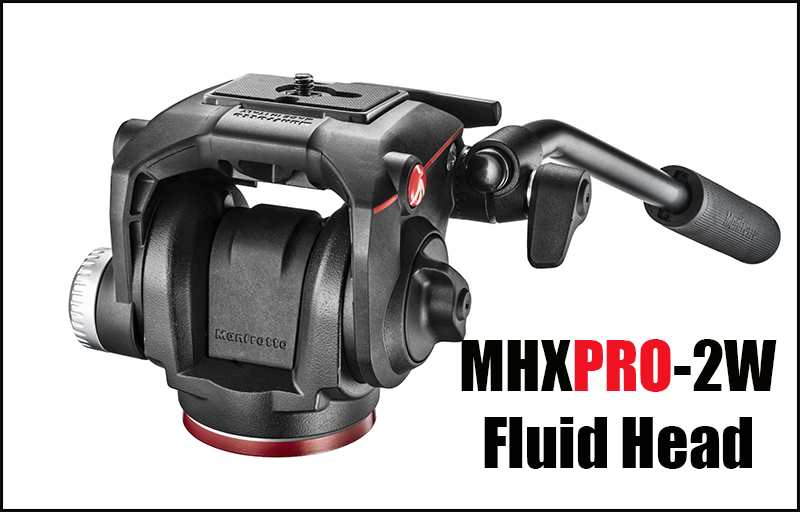 Finally tripod manufacturers are now catching up with the DSLR/mirrorless offering a fluid head fit for purpose, except sports work. 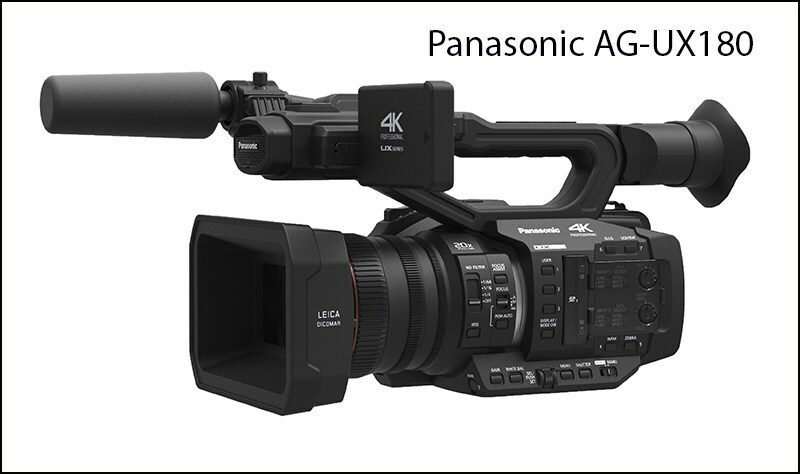 I bought one of these last week for my Panasonic GH4R along with the 555B Levelling Centre Column. 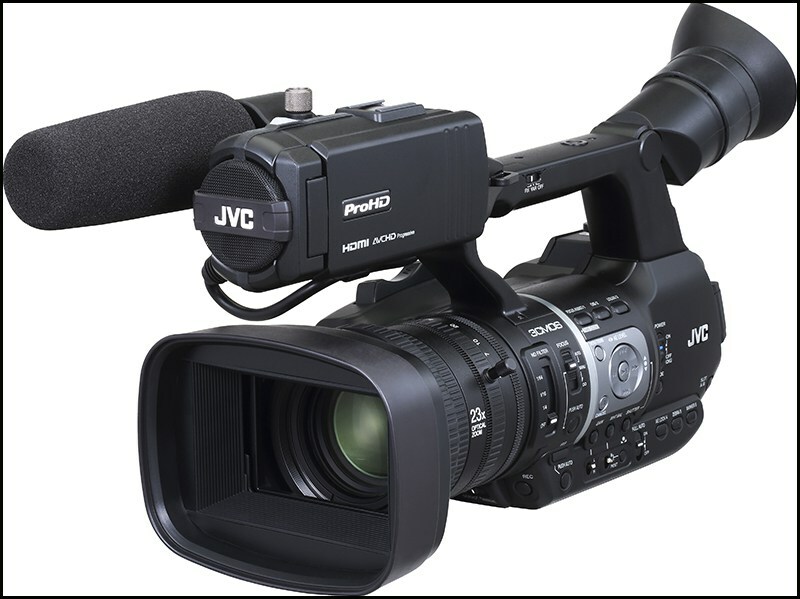 Finally I can release my Sacthler ACE tripod from duties using it with my JVC LS300 as intended. 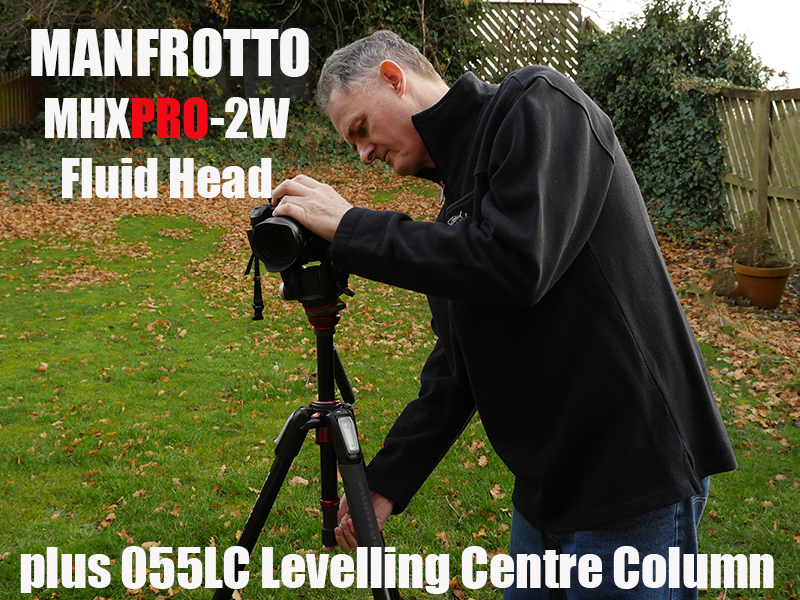 The centre levelling is a dream something I have missed from using photographic tripods most of my photographic life. 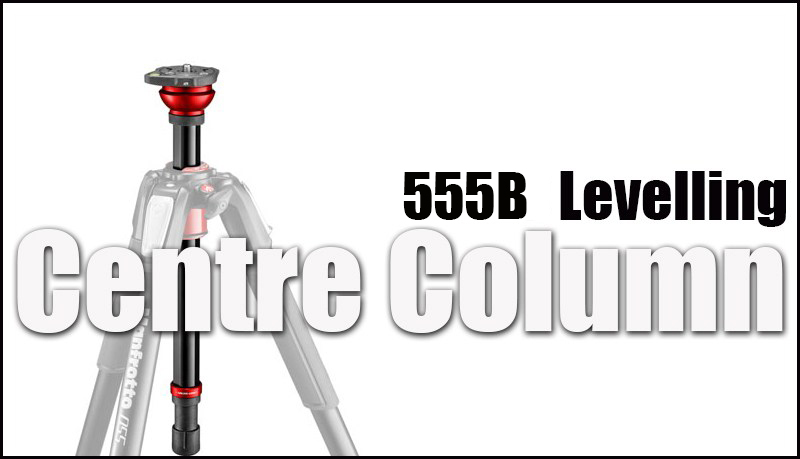 Total cost is £200 for the legs and £99 for the head and a further £149 for the the centre levelling column. 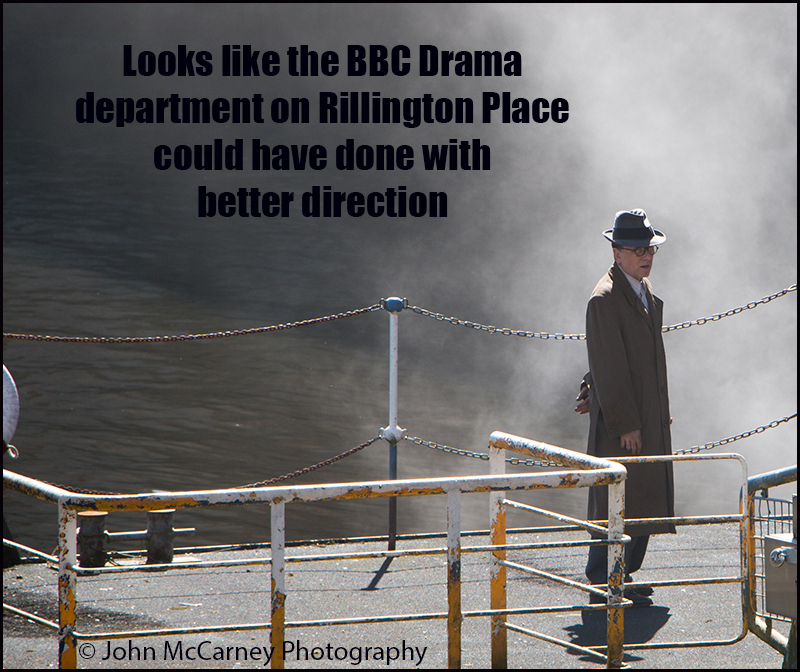 BBCs Rillington Place with a serious continuity problem…or is it ! One of the young actors in BBCs new dark drama Rillington Place has been dogged by negative tweets. In the second episode played by Nico Mirallegro, viewers seemingly found themselves put off by actor Mirallegro’s accent on the show which some said switched from Welsh to cockney and back again, I watched this episode and did not think anything of it. If the BBC drama department had thought about their actions of the actor changing accents or made sure the viewers were in the full knowledge of the facts…Seemingly he broke into Welsh when he was “back home” in Wales which you would expect and back into cockney while in London “to blend in”. This may have been done in the 1950s but as far as I am aware not today which is why it seems very confusing to the general public. 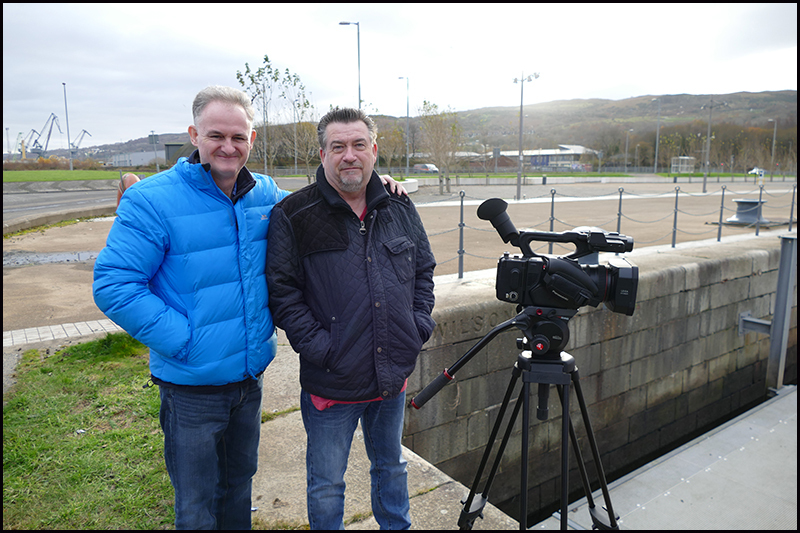 The general public have been complaining about the switching of accents but the BBC had done it with good reason, personally I would have not bothered with this but I payed the photographer £6 for the use of the photograph, shot in Glasgow in April 2016…now thats confusing ! I would have kept him in Welsh saving all the confusion.